Yes, there is a center near school where you can take French language classes in the evening. Click here to visit their website. 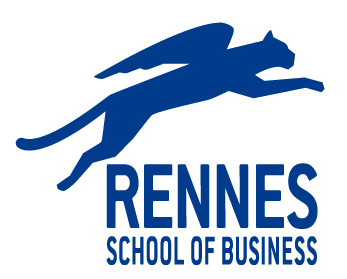 Note that this language school is not associated with Rennes School of Business and please write to them directly (in English) for any questions you may have.